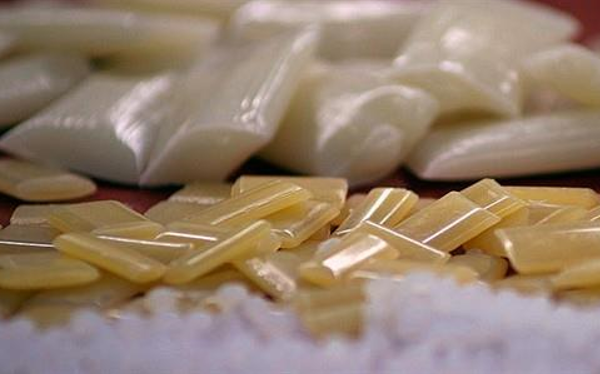 For several years now, we have been expanding our production capacity of hot melts on a large scale. In 2014, we built a new hot melt factory in Germany to better meet the needs of our customers. We have state-of-the-art production facilities as well as four filling/granulating lines which allow flexible packing of the hot melts. Over the past two years, cph has developed more than 30 new hot melts! 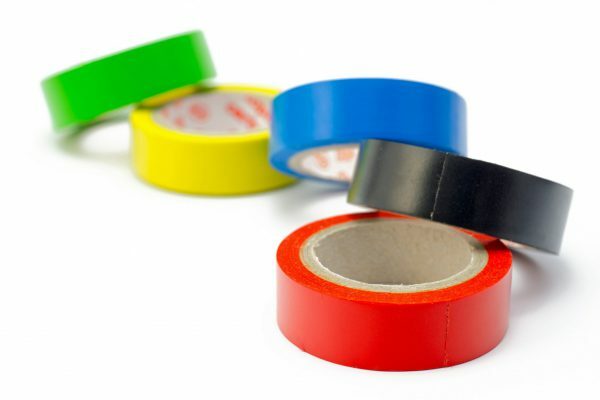 We produce an ever-wider range of hot melt adhesives, from granulated pastilles to PSA. PSA (Pressure Sensitive Adhesives): We have installed a PSA system on which we can fill 500 and 1000g blocks. 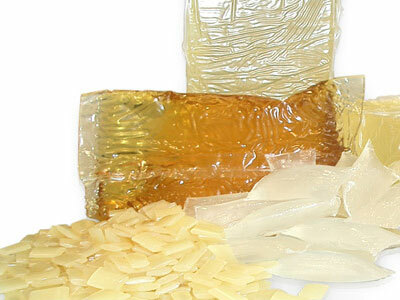 Do you already know our biodegradable hot melt for packaging? It is made from cane sugar, more than 70% of the final product consists of renewable raw materials. Commitmelt is free from heavy metals and certified according to EN 13432 (2000), ASTM D6400 (2012) / D6868 (2011), CAN / BQ 0017_088 (2010). The raw materials comply with FDA regulation 21 CFR 175.105. Request a sample of our hot melts!